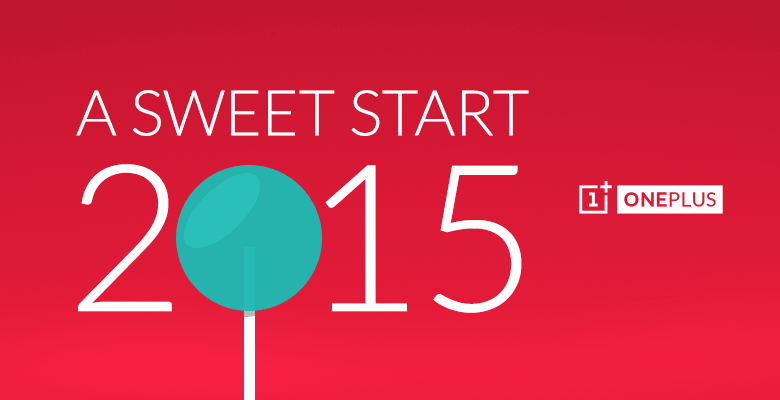 We are still waiting for Samsung's Galaxy S5 Android 5.0 Lollipop update that is coming later next Month. 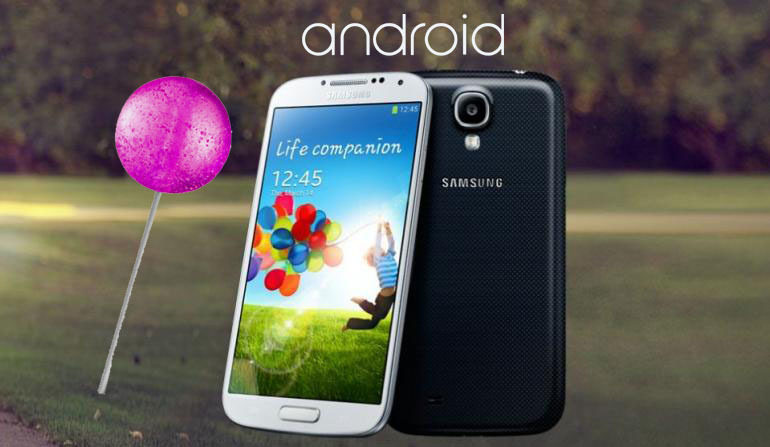 Well, you can try it now on your S5. 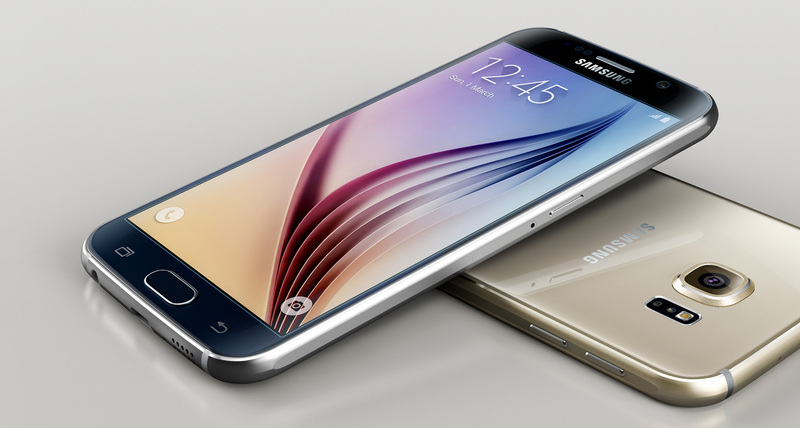 Sprint's Galaxy S5 Lollipop ROM has been leaked and you can download it now and flash it to your Galaxy S5. 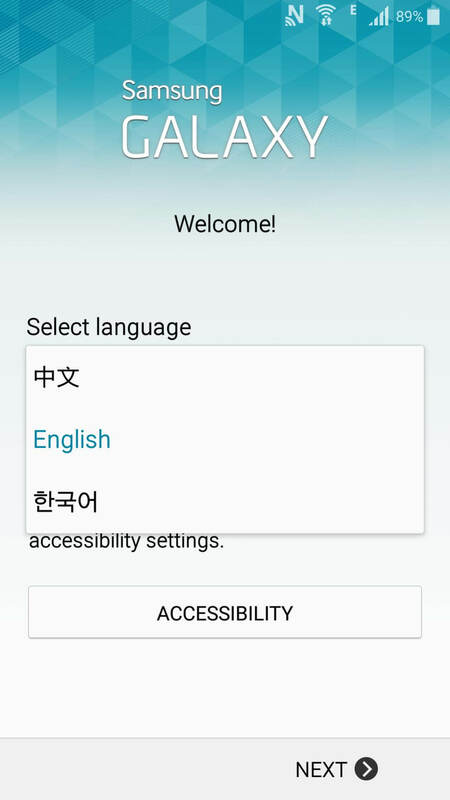 The leaked ROM is a preliminary version (about 1.3GB in size) but it can do basic functionality, including calling and texting. 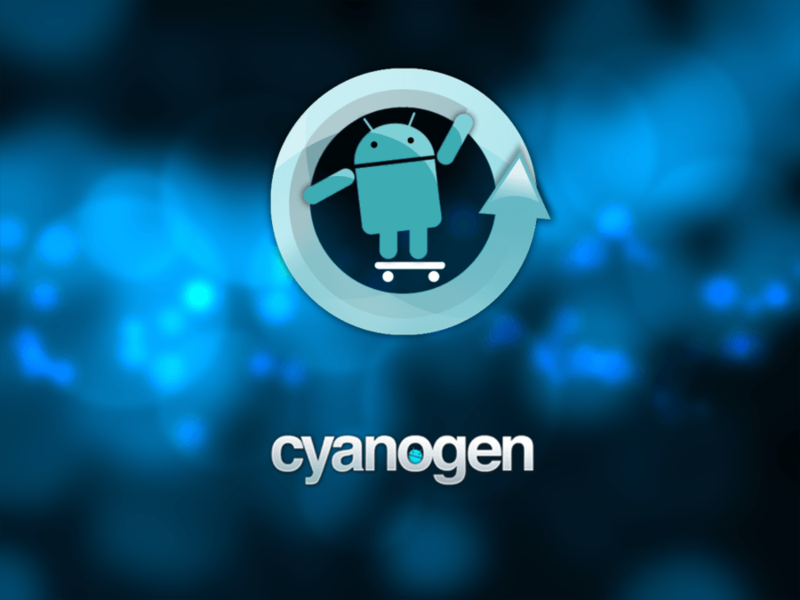 Note that installing this will wipe all data stored in the phone, so make a fresh backup before you install the new ROM. You'll need Odin (3.04 through 3.07) to flash the ROM, it has been rooted with Chainfire. 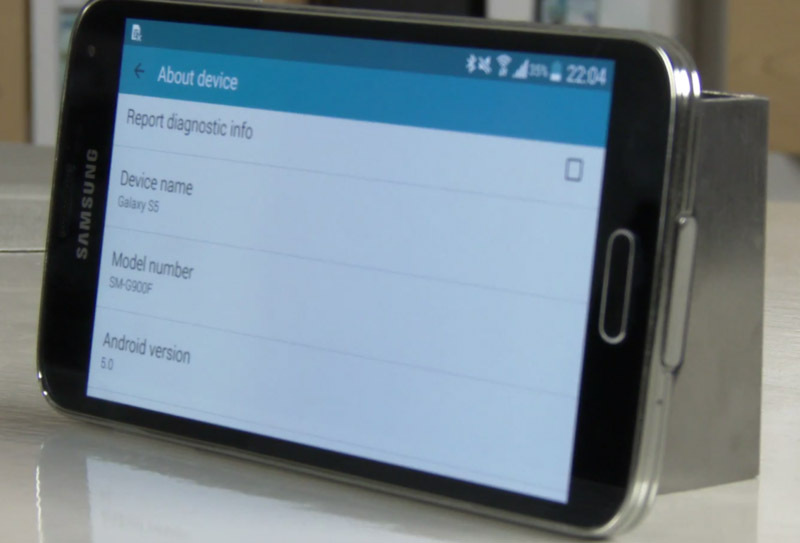 If you want to download this leaked Galaxy S5 Lollipop ROM, Head to the XDA thread for download and steps on how to flash it on your S5. 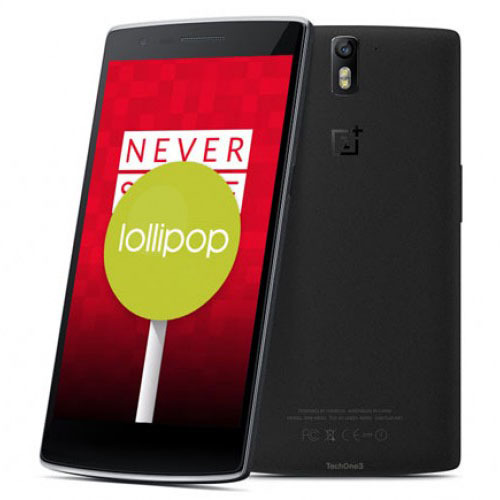 Tags: microsoft looking invest android rom developer cyanogen inc oneplus one gets its first official android 5.0 lollipop alpha rom video sprint's galaxy android 5.0 lollipop rom leaked download odin flash official android marshmallow 6.0.1 xtrestolite custom rom which one would install your samsung galaxy s6? 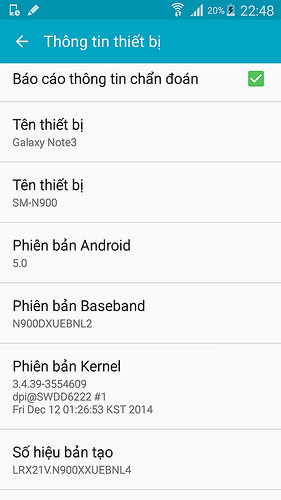 The Samsung Galaxy Note 3 Android 5.0 Lollipop BETA ROM has been leaked online from the XDA forum, a thread on the developers forum now offers a download link along with a full set of instructions for a manual flash. So the update seems to be as real as it gets, but unsurprisingly it is an early beta, that just happened to accidentally slip through the cracks. Screenshots seem to showcase a white menu background which looks like a very poor choice as it might cause the Super AMOLED display to draw way more power than it needs to. Hopefully Samsung will address this issue before the official OTA hits. The leaked version of Android Lollipop does seem to be functioning, but reading through the XDA forum is appears to be riddled with bugs, which of course is expected from a beta not intended in any way for public use. 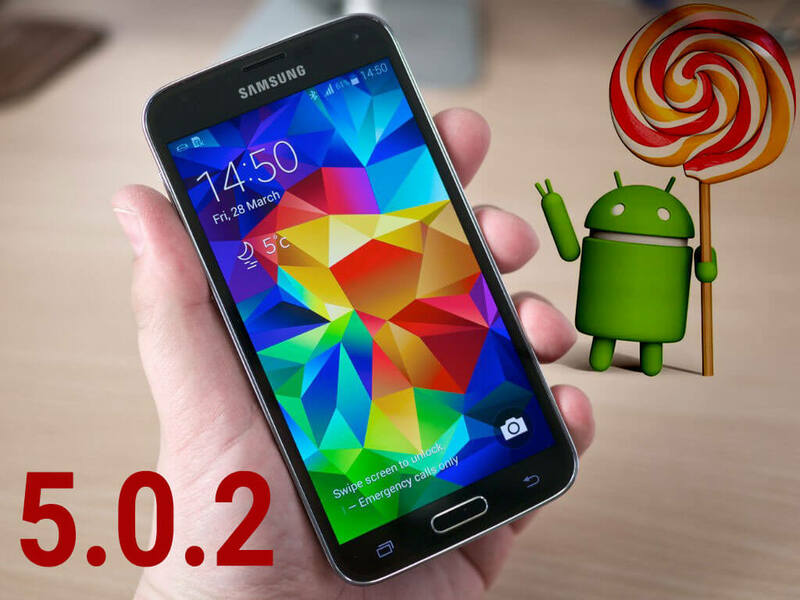 Samsung is currently testing its Android 5.0.1 Lollipop update for the Samsung Galaxy S4 I9500 To confirm this news, an official Android 5.0.1 Lollipop ROM for the S4 has been leaked online today. 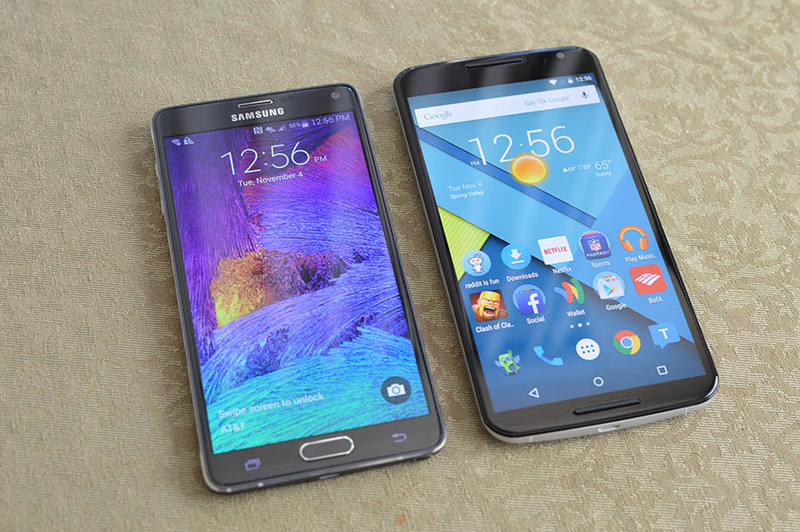 The files were posted on a Chinese forum and spread around on XDA. Seems like the Galaxy S4 users will skip the 5.0 Update and get 5.0.1 directly. 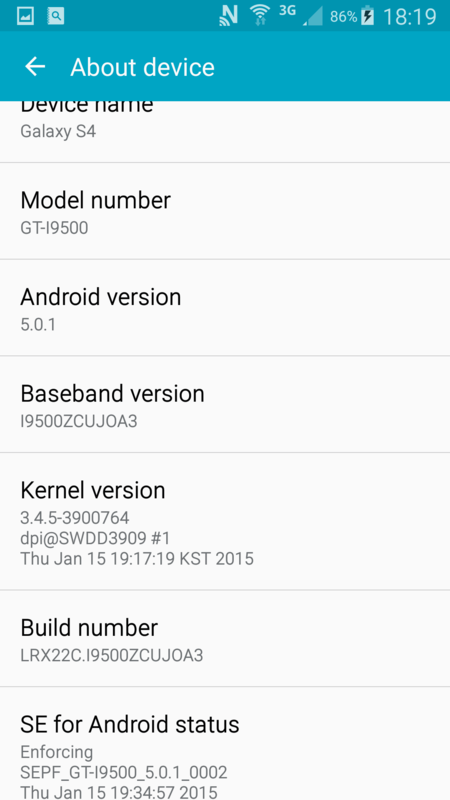 The Leaked ROM is packs Android 5.0.1 build and according to the original source should be good for GT-I9500/9502/9508/9508v versions. 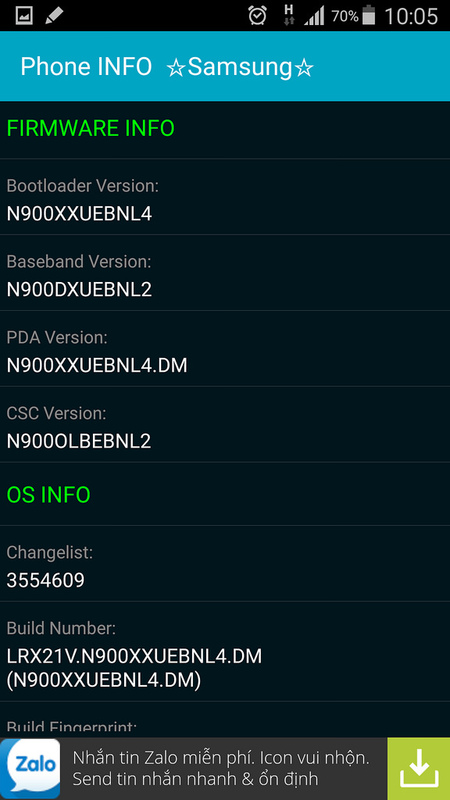 The nice folks over at XDA have been playing around with the new software for a few hours now and it appears to be a legitimate official Samsung firmware as opposed to the recent Aurora ports of the leaked Note 3 software. 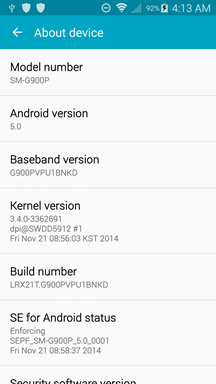 A few things need to be noted about the Galaxy S4 ROM, though. A stock English keyboard is also missing, but that is easily fixable. Other than that the build seems to be doing well in terms of functionality. NFC, sbeam, GPS, Bluetooth, 3G DATA, Wi-Fi, all sensors for motion and light, hotspot function, Multiwindow all seem to be in working order, as reported by various early adopters.